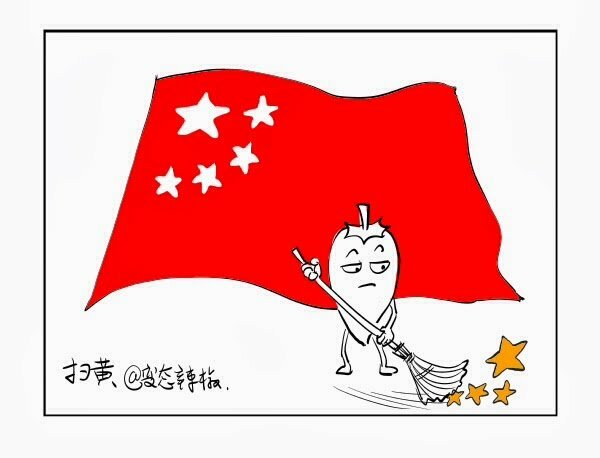 Chinese cartoonist Wang Liming, also known as Rebel Pepper, is stranded in Japan on a temporary visa and turning to online supporters for financial help after his social media and retail sites were shut down, likely on orders from the Chinese government. Although Wang has been boldly speaking out via social media for years, he suspects the last straw was a cartoon in which he drew President Xi Jinping as a steamed bun. The culinary imagery was inspired by the nickname “Steamed Bun Xi,” which came into use on social media sites like Weibo and Tencent after the president made a grand show of visiting a humble steamed bun restaurant in 2013. Many Chinese netizens mockingly noted the similarity to the “regular folks” photo-op visits of American politicians to fast food restaurants, and a meme was born. In China, visual memes and wordplay like puns and nicknames are much more than amusing diversions; they are vital tools for evading censorship. As fast as the armies of in-house censors employed by social media companies can block keywords for whatever topic of discussion is displeasing to the government this week, subversive users come up with stand-ins. 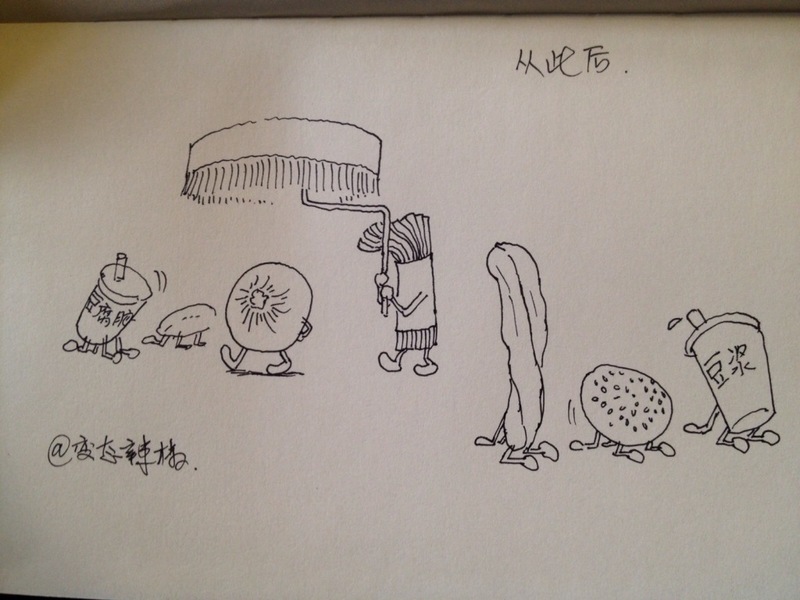 So when Wang posted his cartoon showing other foods bowing before a pampered steamed bun in December 2013, it was a highly subversive act. His first clue that the government was not going to let it slide came months later, when his Tencent and Weibo accounts with hundreds of thousands of followers each were shut down without warning on the same day. A week later, his online shop on Alibaba-owned site Taobao followed. That account where he resold items from Japan to Chinese customers was his primary means of support, and since he happened to be in Japan at the time he concluded that he might be better off staying there. They published this to intimidate me. This was a very clear signal from the government that if I went back I would have no online shop…no way to make a living, no freedom to work and that I would be punished. An Internet friend learned about my situation and encouraged me to set up a money collection. I’ve always felt embarrassed to do this, but now I have to give way to my impoverished state. I hope everyone sees me continuing to work and helps me from afar in my urgent situation. I also have a plan to make a series of graphic novels about modern and contemporary Chinese history, starting with an uncovering of June 4th. I hope everyone can continue to support me.